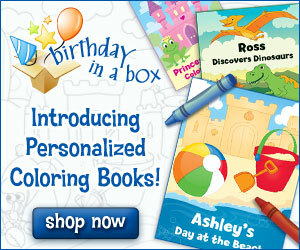 This is a cute idea from Birthday in a Box – personalized coloring books! Starting at just $2.99 each. Each book has 16 pages and is customized with your child’s name on each page. There are lots of different designs to choose from so you are sure to find a theme that your child loves. Boon Flair High Chair just $160 Shipped! Otterbox Commuter Series Hybrid Case for iPhone 4 & 4S Just $15.49 (from $34.99)!! !